12. 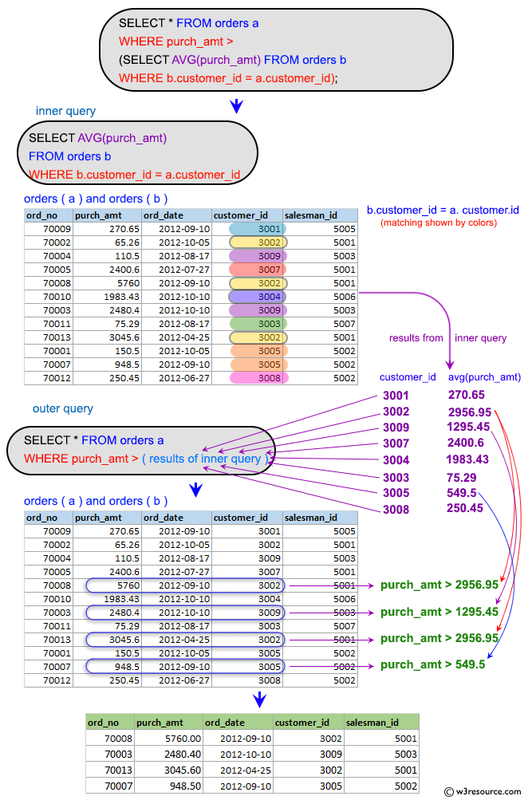 Write a query to find all orders with order amounts which are above-average amounts for their customers. Previous: Write a query to find the name and numbers of all salesmen who had more than one customer. 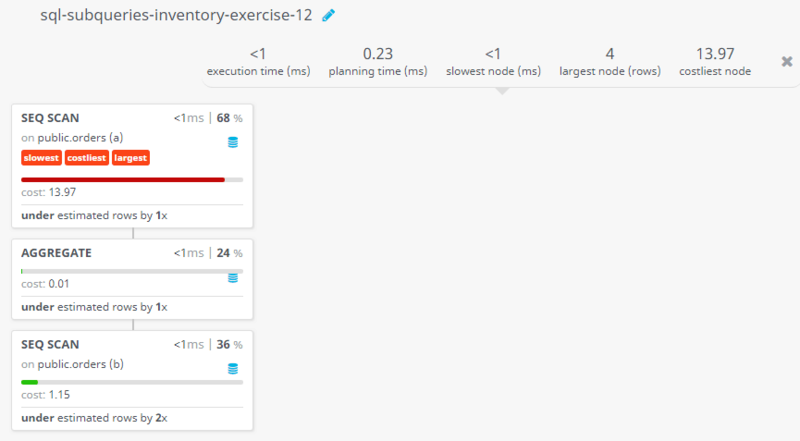 Next: Write a queries to find all orders with order amounts which are on or above-average amounts for their customers.